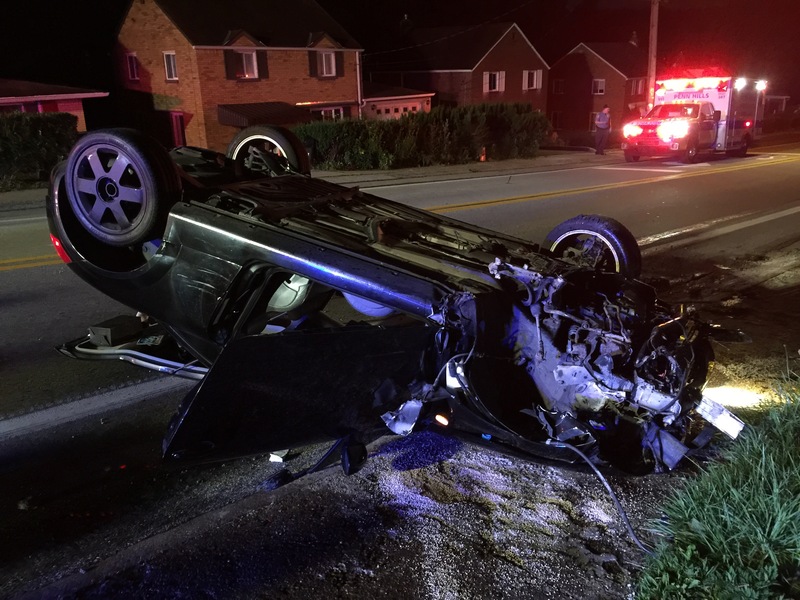 On Friday morning Stations 225 & 227 were alerted for a vehicle rollover with possible entrapment in the 320-blk of Beulah Rd. 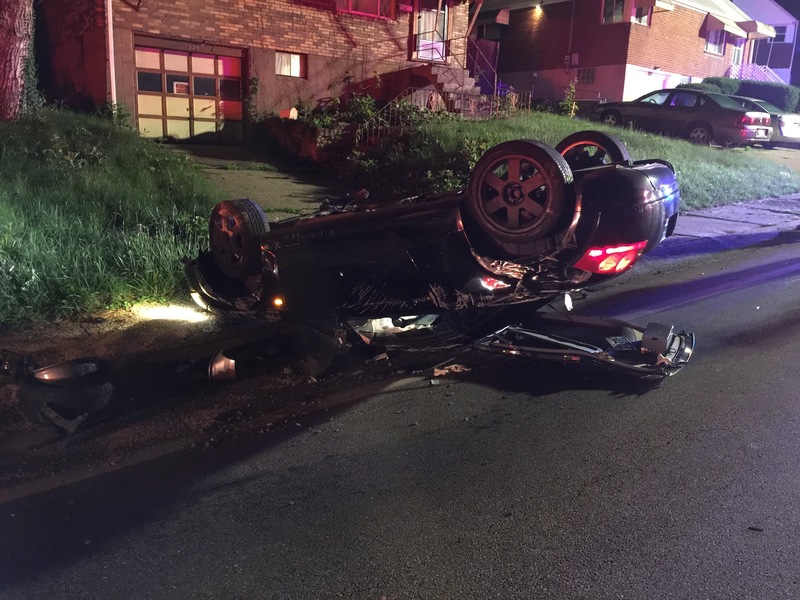 Units arrived on scene and found one vehicle on its roof, the driver was able to exit the vehicle under their own power and was evaluated by PHEMS. Units remained on scene for lighting and fluid containment. PHPD is investigating the cause of the accident.